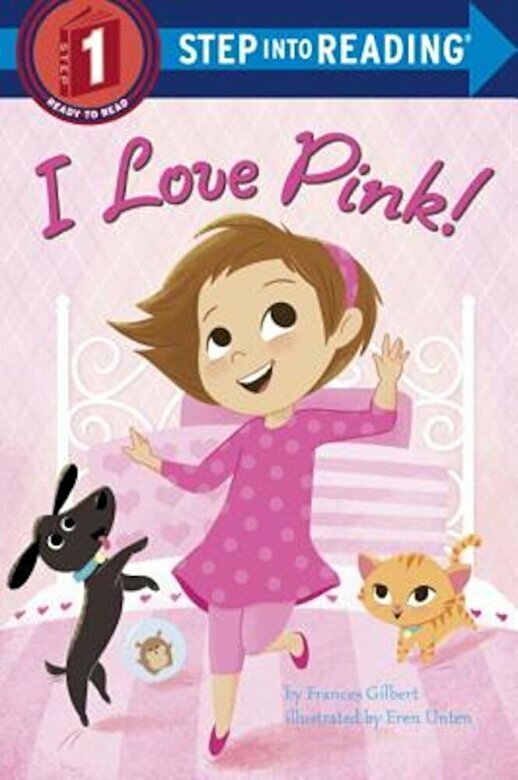 A little girl wishes everything in her world could be pink . . . including her dog, her cat, and her hamster. Wait How will she ever find her pink pets in her all-pink bedroom? This simple story perfectly--and humorously--illustrates the old adage "Be careful what you wish for "